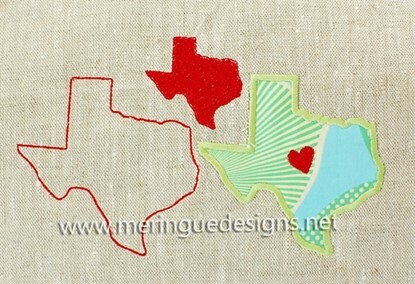 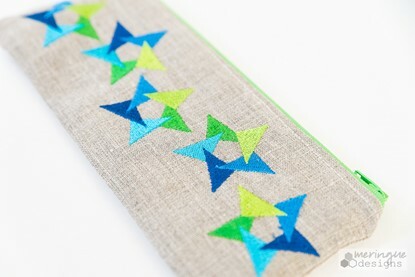 Stitch as an applique, outline, or mini filled. 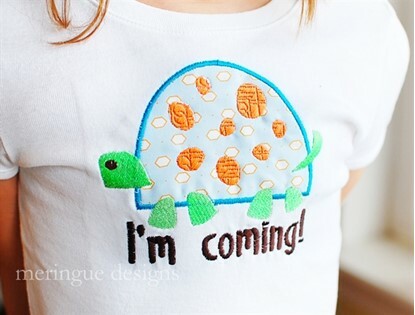 Great applique or outline for boys or girls. 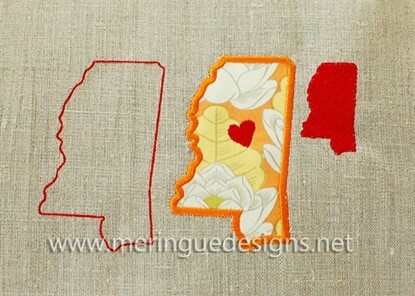 Stitch with or without the words. 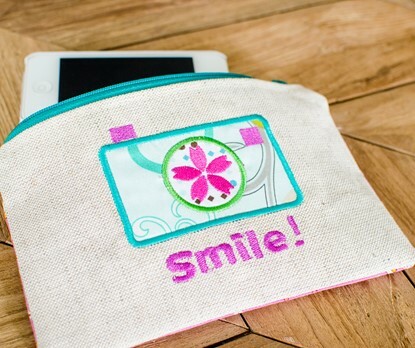 Vintage camera pack comes with 5 designs and 4 phrases. 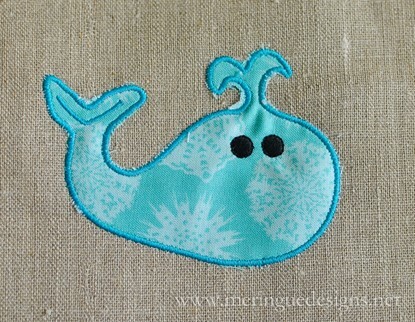 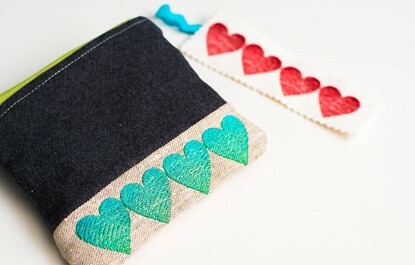 This simple and cute whale design can either be appliqued or stitched out like redwork. 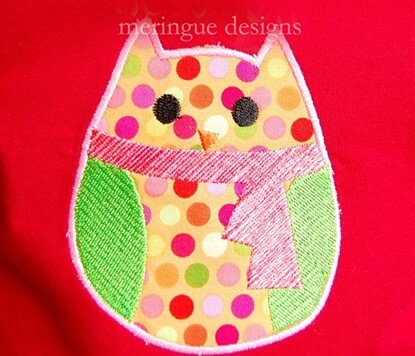 A little owl all wrapped in her scarf to keep her warm.